Growing plants isn’t as simple as it seems to many consumers. 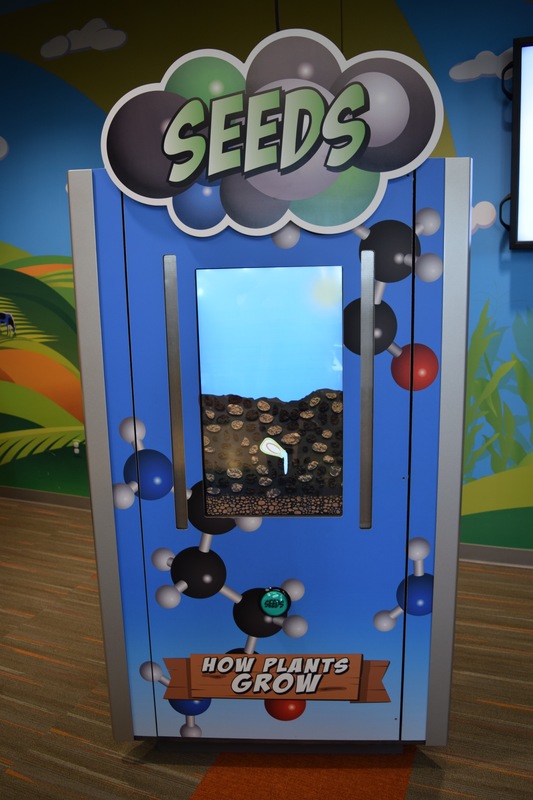 That’s why we created a child-targeted interactive kiosk that teaches about seeds. 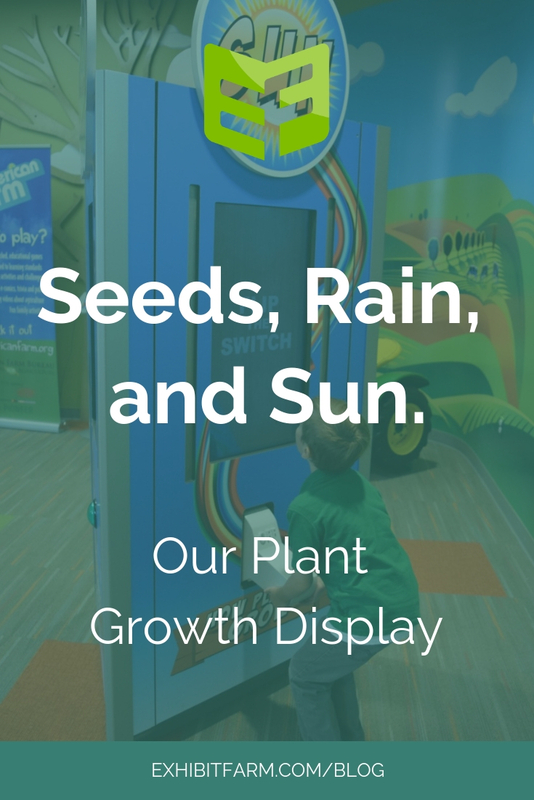 This plant growth display demonstrates some of the complex processes involved in making seeds grow. Seeds won’t just grow wherever you plant them. 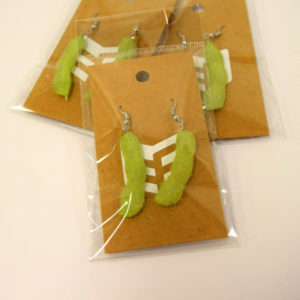 They require specific conditions in order to germinate. They need sun and water in order to sprout into seedlings that will grow into fully-developed plants. This means that there’s actually complex science behind the seemingly simplistic process of growing plants. The two key ingredients that plants need are water and sunshine. First comes the water. Germination of the seed can only take place if the seed has the right amount, which primarily comes to the seed in the form of rain water. Once the seed has sprouted, a seedling soon pokes its head from the soil. After it breaks the surface, the plant needs sunlight to grow. Through photosynthesis, the plant converts nutrients from the sunlight into the energy it needs in order to grow. Giving consumers a chance to learn about the process that goes on with seeds, water, and sun will provide them with some more context as they begin to think about additional processes involved in crop production. That’s why we made this interactive plant growth display for the AgroLiquid IQhub. The unit is a three-sided kiosk with monitors, graphics, and buttons. Each side is dedicated to one of the three basic parts of plant growth: seeds, rain, and sun. Animation plays on the monitors in response to the flip of a switch, the turn of a crank, or the push of a button. The animations will show rain falling on a seed, sun shining on a seed, and the fertilization process of a seed. 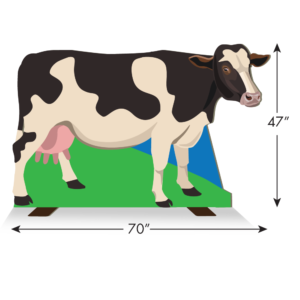 We originally designed this exhibit element for the kids’ section of the IQhub. However, it can still serve as a useful educational tool to adults since it offers well-made and accurate visuals of these scientific processes.